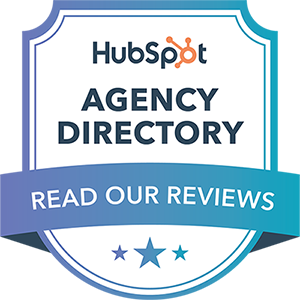 I've had client and Community requests on how to customise HubSpot's search, such as adding a button to Site Search Input or a "See More" option in the drop-down results and would like to share how you can achieve that here. Many websites have links that scroll to a section further down the page "smoothly" (slow enough that you can see the scroll rather than jumping to the link). It's a little less abrupt than just jumping to the section. Have you every looked at blogs like the HubSpot one and wondered how they add that bar at the top that shows how much you've read already?